We value diversity in our workforce and are committed to employing talented and passionate people. Everyone who works for us is crucial to our success. Investing in our people plays a central role in how we work. Every individual is encouraged and supported to develop themselves to achieve their full potential. We maintain a positive friendly culture, offer the right benefits and that people have the learning and skills to excel at their work. Join our team and you’ll work in an environment where passion for technology, innovation and adding value for users of our services. A true leader, always leading by example by empowering the team with effective guidance, coaching and motivation on a daily basis.Moreover, the team lead is responsible for applying the company’s vision to our daily operations and helping to build the best customer experience. Constantly meeting and exceeding the expectations of consultants and clients needs. .
- Prepare regular reports on project status, progress, risks, workflow and resource needs and usage. - 2+ years international work experience in leading (Business and/or IT) teams, using professional and technology-focused approaches and tools for Project Management, Marketing, Sales, HR etc.  For sending application and any questions and any role related questions get in touch by email: jobs[at]admamedia.com.